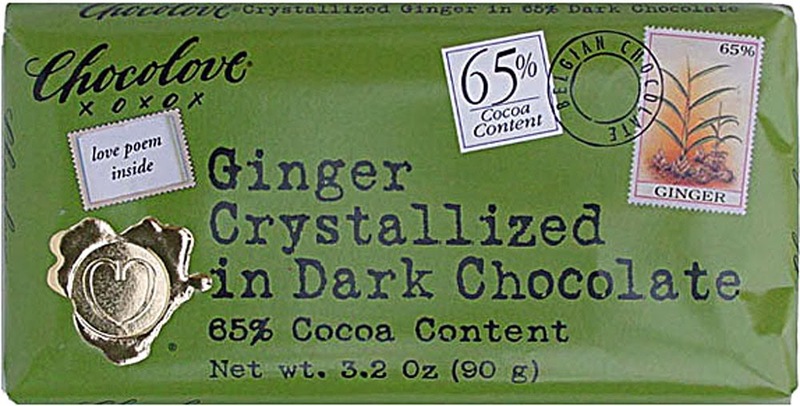 I've fallen head-over-heals for Chocolove bars! 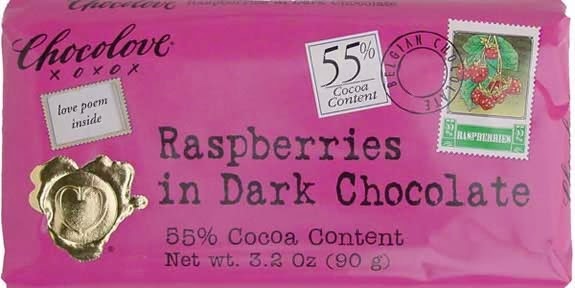 Their decadent flavor combinations are amazing and I love their packaging design ... each one is crafted to resemble a love letter with a love poem inside. As if the chocolate wasn't enough to lure me in! 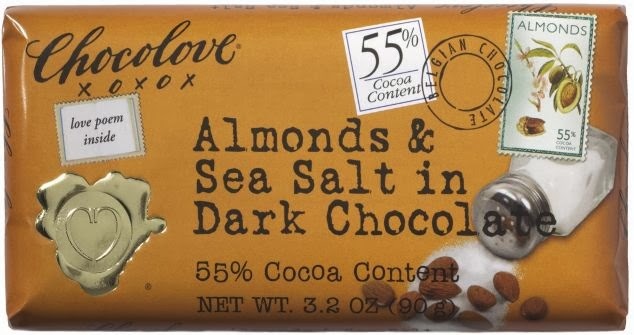 Owner and chocolatier Timothy Moley founded Chocolove 18 years ago in Boulder, Colorado, and personally sources the finest Belgian chocolates, fruits and nuts for his chocolate creations. Timothy is a chocolate connoisseur and eats two chocolate bars a day. That's my kind of taste testing! 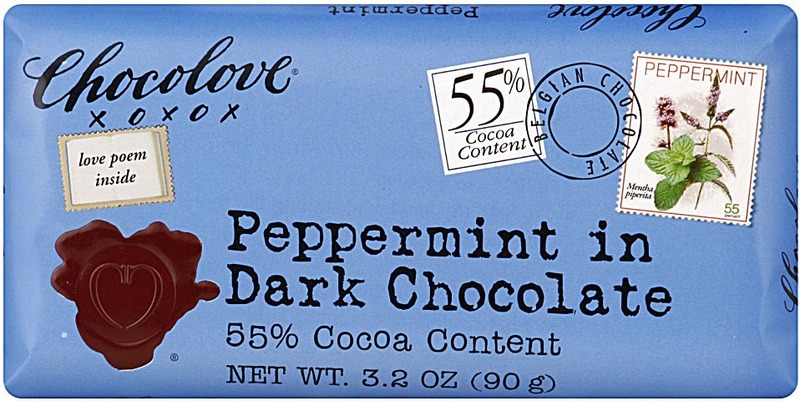 Chocolove bars are available in 24 flavors, both dark and milk chocolate. My favorites are Peppermint in Dark Chocolate and Cherries in Dark Chocolate. And yes, I do plan to test every flavor! 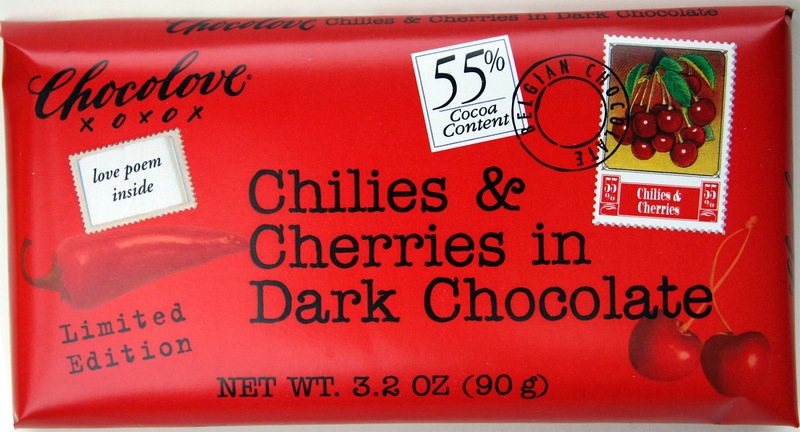 Chocolove bars are sold around the country in stores such as Whole Foods, Gelson's, Wild Oats, and King's Soopers. 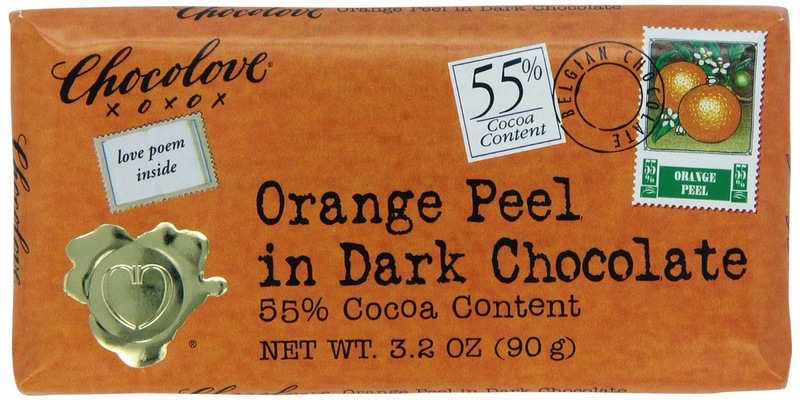 You can also purchase them on-line at Chocolove. Enjoy!